The Russellville High School Athletic Hall of Fame can trace its history back to 1923 when Wallace Bailey became football coach. It is believed to be one of the longest standing such institutions within the state of Arkansas, including the college ranks. 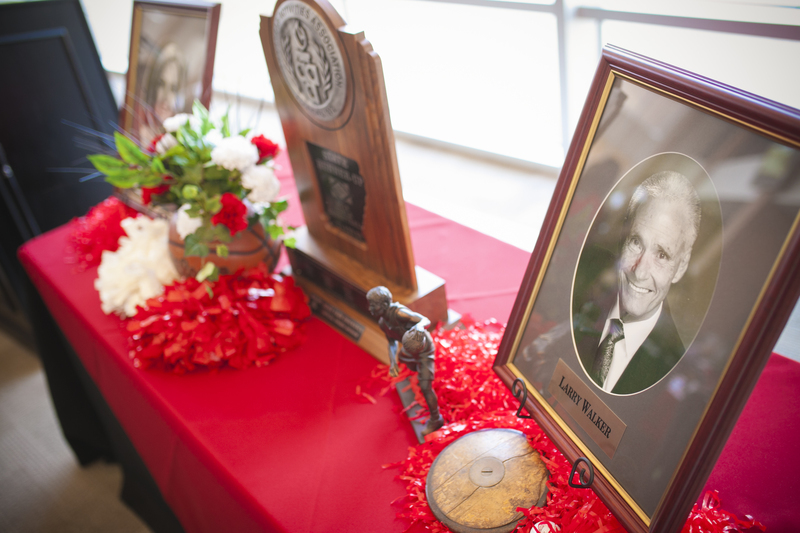 It serves as a lasting tribute to many of the school's best student athletes over the past nine decades. By establishing the RHS Hall of Fame when he did (the first Hall inductee was All-State QB Jessie McBath in 1924), Coach Bailey was definitely ahead of his time. As anyone in the Hall can attest, induction into the Hall of Fame is one of the highest honors any RHS athlete can achieve. It indicates not only a high level of sustained performance in the athletic arena, but an acceptable level of academic performance in the classroom and other school and community activities as well. Several Hall members have been National Honor Society members, class presidents and honor graduates. 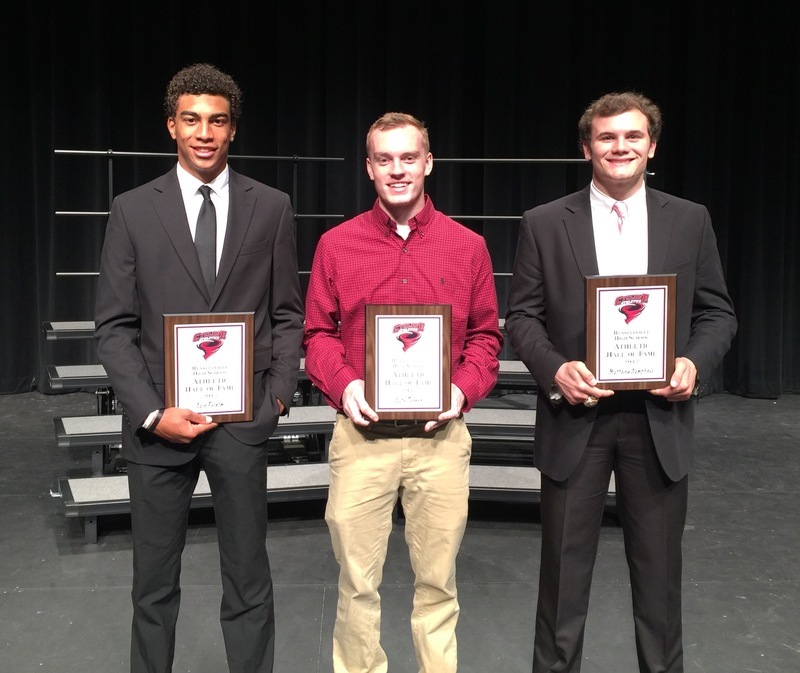 A significant number have gone on to participate in athletics at the college level, and the RHS Hall of Fame can even boast of members who went on to have professional sports careers. Hall members have also made significant contributions in government, business and education sectors. Thus, a common thread throughout its history is that selection to the Hall has generally been based on a "whole person" concept. 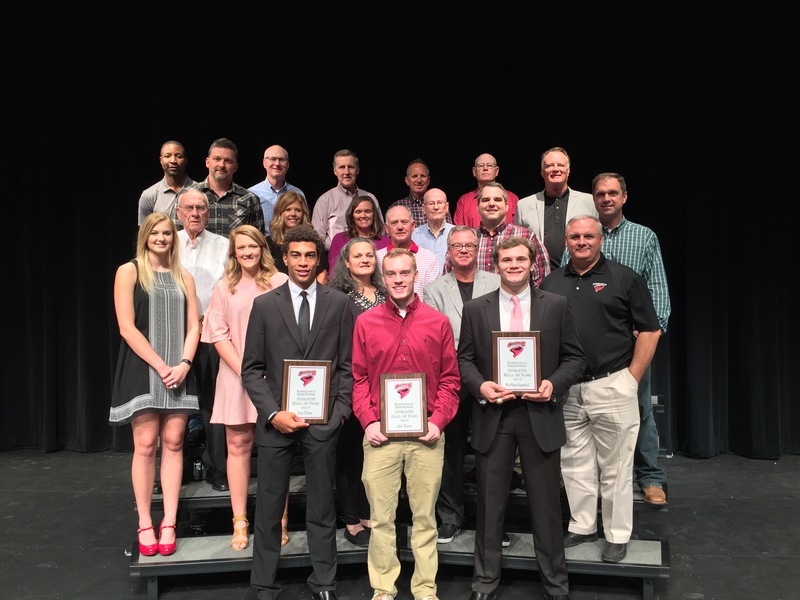 While specific selection criteria and processes have varied somewhat over time as RHS coaching staffs have changed and evolved, a high percentage of Hall inductees have been outstanding student-athletes. To better understand the Hall's history, it's important to review the context within which its membership has grown over the years. In its early years, football was clearly the dominant sport played in this part of the country, both at the high schools and college levels (e.g., the University of Arkansas fielded its first football squad in 1894, but organized basketball didn't appear at the Fayetteville campus until the early 1920's). In addition, high school coaching staffs of the day usually consisted of one or two coaches who coached football, basketball and track. In fact, as recently as the early 1960's, the RHS coaching staff basically numbered two: Chuck Horne, head football and track coach, and Keith Wills, assistant football and track coach, as well as head basketball coach. Prior to Title IX becoming law in 1972, RHS sports essentially consisted of football in the fall, basketball during the winter months, and track and field in the spring. Up through the 1965-70 time frame, RHS "better" athletes tended to participate in all three sports. Thus being a multi-sport participant was a key factor for coaches and administrators in determining who should be considered for the Hall. While some RHS students did participate in other sports such as golf and tennis in the 1960's and earlier, with some actually competing for region or conference championships, it was not until Title IX that these and other sports such as baseball, soccer, and girl's sports teams were placed on the same playing field with football and basketball, and with their own coaches. In summary, a review of the Hall's membership reveals a heavy football influence for its first 50 or so years, and then a more diverse sports representation over the past 40 years. In 2016, for the first time, all four inductees were female. In terms of some important "firsts" for the Hall, the first to gain All-American honors in college was All-State tackle Firmon Bynum ('37). Bynum was named to the "Little All-America" football team in 1939 while at Arkansas Tech. The first African-American member was All-State basketball player Jim Marsh in 1967. Marsh was a 6'4" center who led his team to a 34-3 record, the best in RHS history. The first female honoree was All-State basketball player Becky Teeter, who also excelled in the classroom, in 1979. The first African-American female selected for the Hall was Penny Norman in 1981. Norman had an outstanding career in both basketball and track/field. The only non-alumni in the Hall of Fame is Lemoyne "Dub" Martin. Coach Martin was head basketball coach for 20 years starting in 1938. At the end of 2016, the RHS Hall of Fame has 196 members. Of those, 51 are deceased. 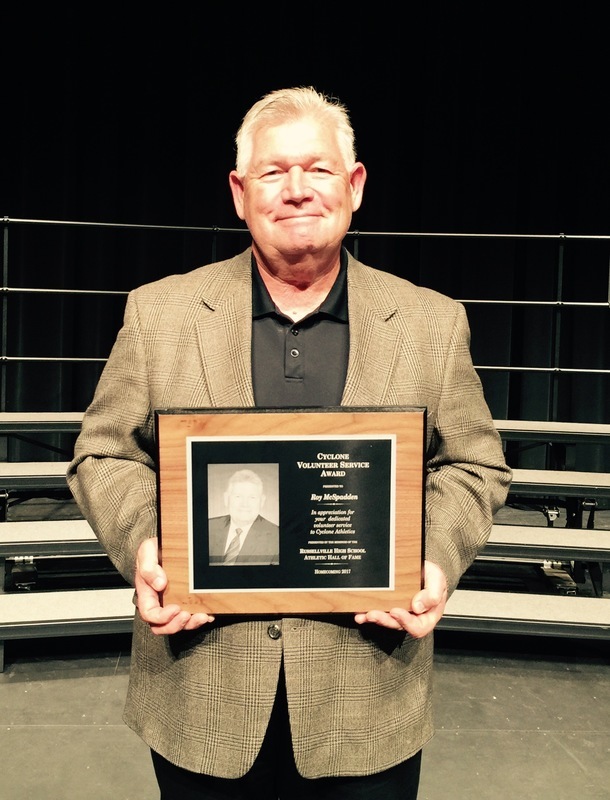 Click on the link to view the full list of RHS Hall of Fame members. 2017 Hall of Fame inductees.